Private, public and hybrid clouds are growing in popularity as lift and shift cloud apps are making migration easier for businesses. 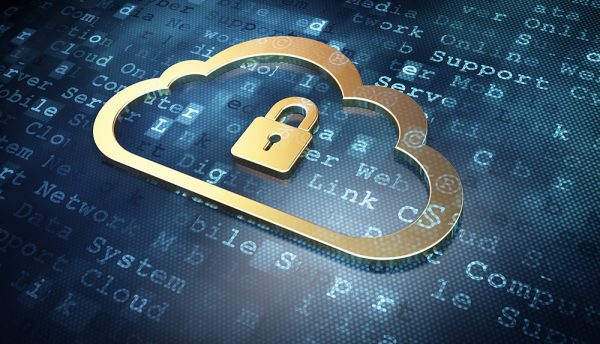 Christian Mahncke, Enterprise Business Development at Routed, a vendor neutral cloud infrastructure provider, says that while cloud computing has proven that it is a better option than in-house servers, security challenges remain a concern and businesses require a solid cybersecurity strategy. 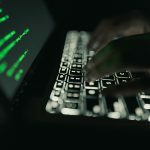 “It is evident that companies are still experiencing common security challenges such as backup and Disaster Recovery (DR) failures, ISPs being hacked or ransomware attacks, all of which are exposing the network and potentially sharing valuable personal information,” said Mahncke. Mahncke added that including security and a backup plan comes naturally for anyone that has migrated or developed new applications in the cloud. “It is simpler to secure data by creating a DR environment in the cloud than doing so on-premise,” he said. The importance of looking after data, inside and outside of an organisation, remains lacking, which means that DR is probably equally absent. Mahncke says that there is a need for security policies and associated regular backups, which will automatically result in ensuing that proper DR is in place. “So often backups only get tested after a server crash or security breach, only to discover that the backups do not exist or were never taken,” said Mahncke. Data backups should be automated and part of daily operations, while DR planning is an integral part of any organisations’ IT strategy and is becoming essential as security breaches and network outages become common threats. “DR needs to address complete system failure and provide a set of security policies to govern disaster incidents,” said Mahncke.